QHHT (Quantum Healing Hypnosis) In Person Only. BQH (Beyond Quantum Healing) In person or via Skype. Quantum Healing Hypnosis ( QHHT® ) is a revolutionary technique developed by world renowned hypnotherapist author and teacher Dolores Cannon. This technique takes you beyond the usual past life regression and into a place where clarity, understanding and healing can be found by speaking to that part of you that really does know the answer to every question......your Higher Self. 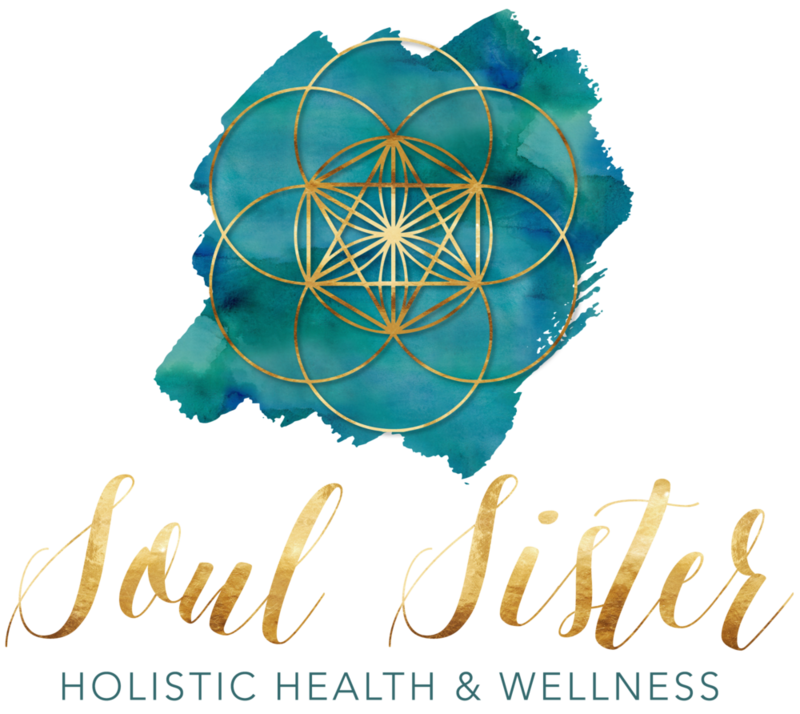 I take her amazing method to the next level by taking you to life between lives where you can meet your spirit guides, and receive extra wisdom and healing. People from all over the world have experienced miraculous healing of all kinds which is how this method came to be termed Quantum Healing Hypnosis. BQH is a heart and energy-based healing modality. BQH is presented in person but also via the internet using video conferencing programs. BQH was created and based upon classic "past life regression" hypnosis models but with a great many important and distinctive differences. BQH eschews hard and fast rules and promotes creative and individualized approaches and shuns the typical rules, restrictions and dogma or more restrictive modalities. BQH is "quantum" which can mean "multidimensional," so healing may occur on all levels, physical, mental, emotional and spiritual. Quantum can also suggest that healing may occur without regard to proximity.